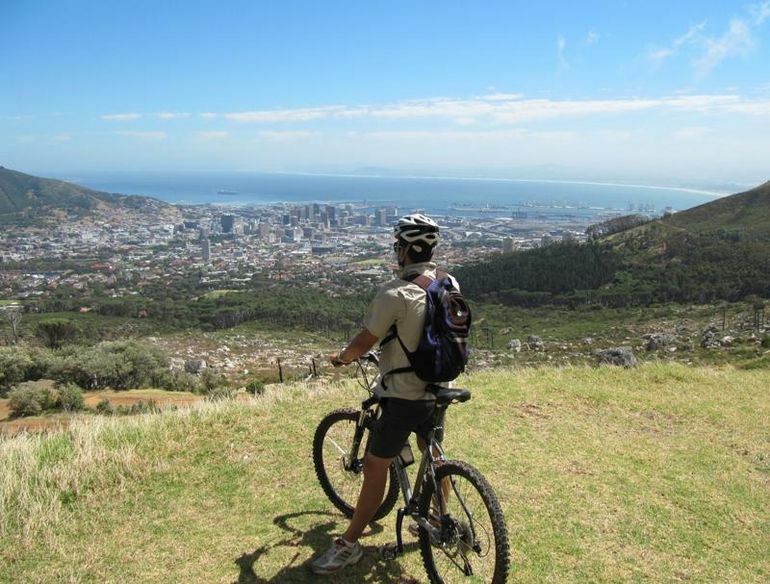 Before I came to Toronto from Cape Town, my daily bike ride on my beloved (stolen-in-Toronto) Cannondale M700 took me up to Tafelberg Road on the northern slope of Table Mountain, then down the zig-zag of loose sandy paths toward the city. I never dreamed I’d be riding in the snow one day. 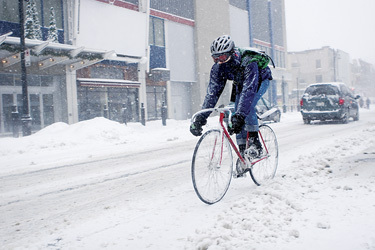 Nor did I realize that the years of mountain biking would serve me well in the snow. This entry was posted on Monday, February 13th, 2012 at 10:50 pm	and tagged with cape town, mountian biking, safety tips, snow, table mountain, toronto and posted in Uncategorized. You can follow any responses to this entry through the RSS 2.0 feed.